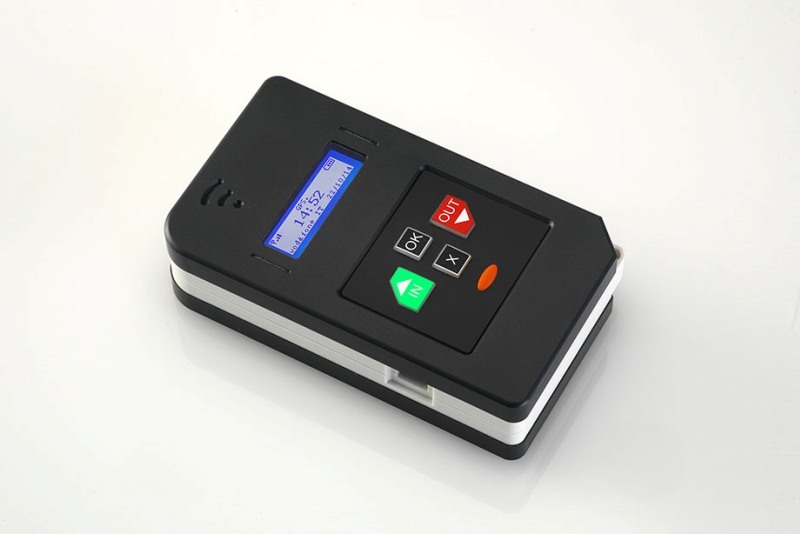 NaNo (Datix NG-3GD) is a portable RFID time and attendance reporting system for mobile workforce management. 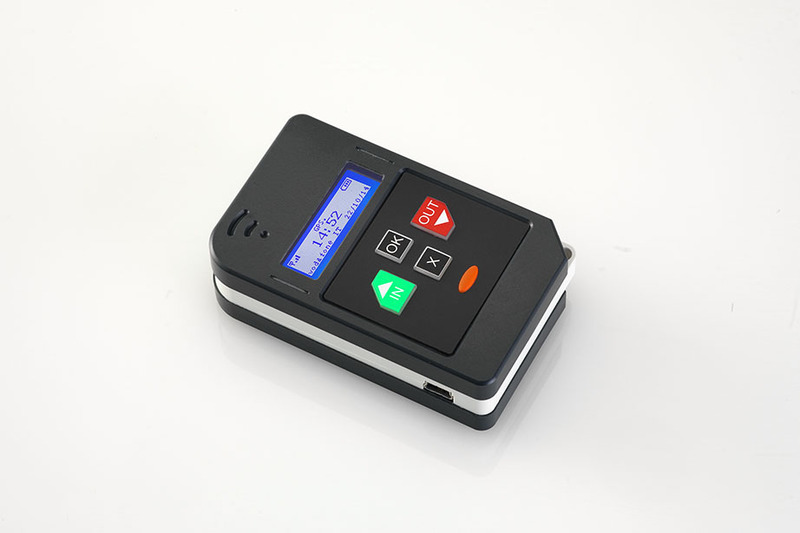 Based on RFID – 125 KHz reading technology, NaNo (Datix NG-3GD) terminals come with graphic LCD display and membrane keyboard to clock-in/out and scroll the list of tasks by means of which the employee can describe the activities he/she has carried out in the field. Local data downloading and battery charging are achieved via the USB connector. 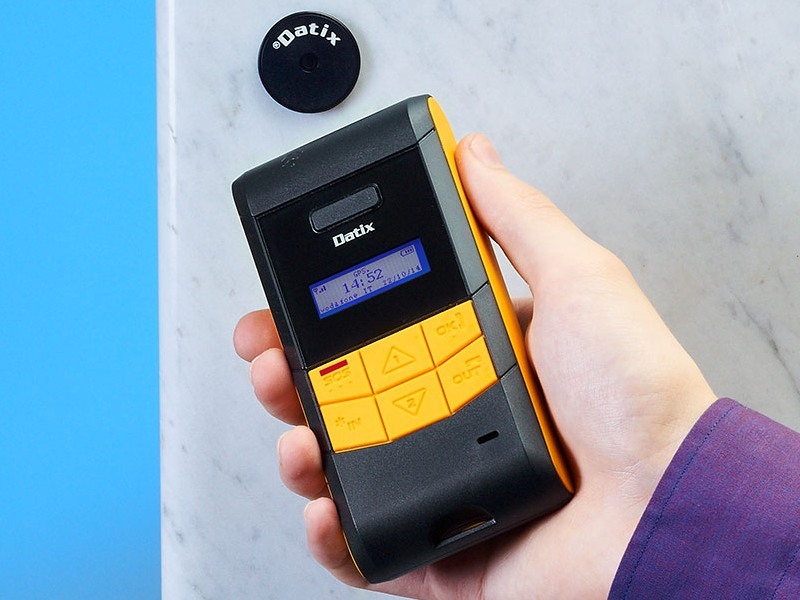 By embedding a state-of-the-art (GSM 900-1800 / UMTS 900-2100) module, the Datix NaNo (Datix NG-3GD) can transmit the collected data in real time to the monitoring station through a fully featured 2-way connection. 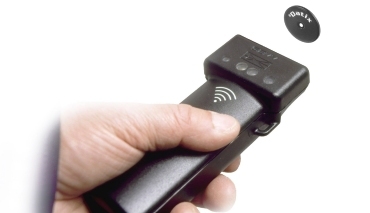 Using the GPS function you will be able to track your employees for Time and Attendance purposes. 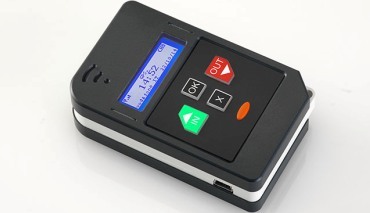 GPS also serves as a level of protection in case you need to know where your employee is if there is an accident or they have not reported in.